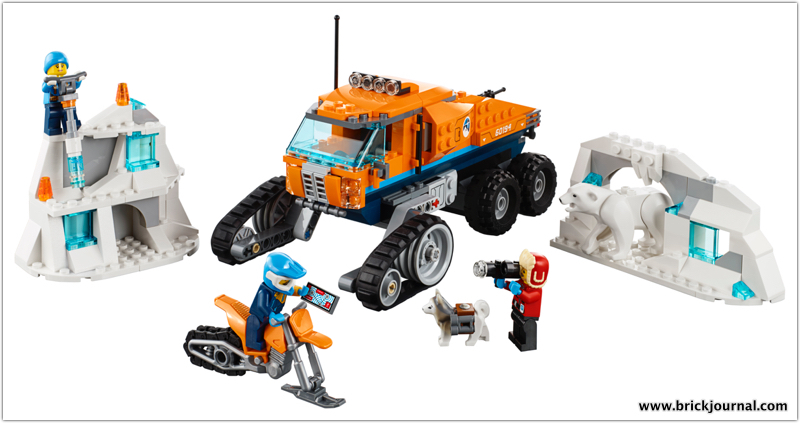 Today, the LEGO Group presented their summer portfolio of sets in a presentation in New York City. Over 100 items were shown, with set coming from new and old themes. Here is a listing of the LEGO Architecture, Brickheadz, and LEGO CITY sets coming soon! ← Watch for a different Falcon in NYC!